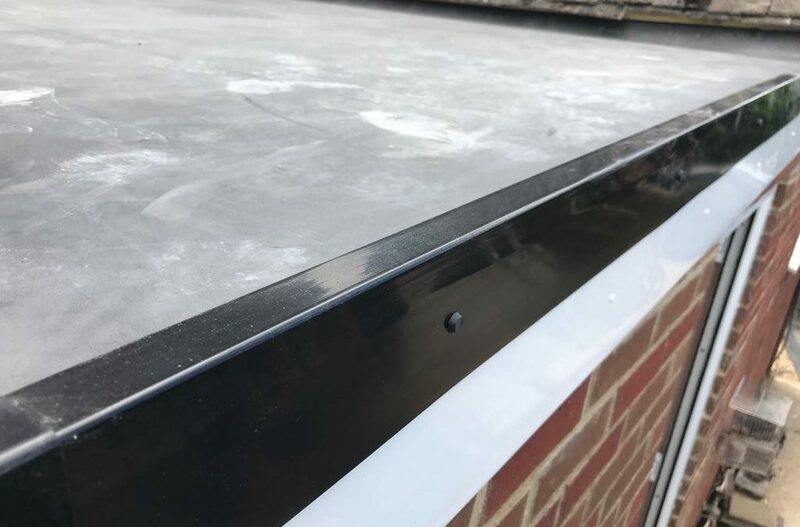 One of our regular trade customers Mr Hopkins was let down by his builder who was meant to install an EPDM rubber roof for him. Dane and the team came to the rescue and laid the new timber deck with EPDM. Throughout April we are going to be offering the hard working tradesmen and woman of Evesham. 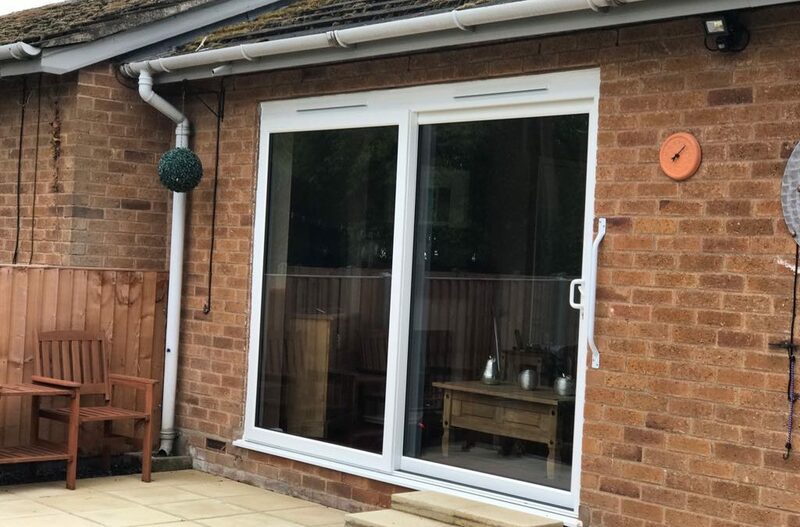 The Patio Master sliding patio door for just £460.00 Including VAT. 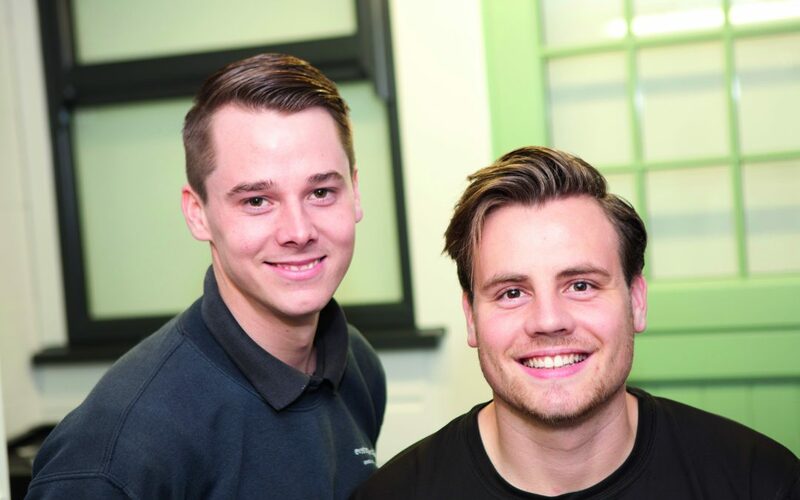 Dane and Ash launched Evesham Glass and Glazings’ sister company Evesham Trade Windows with a goal to become the areas number 1 trade glazing supplier. Our very own Dynamic Duo Dane Moss and Ashley Smith featured in the months Vale Magazine! You may have seen them in an advert showcasing Evesham Trade Windows. 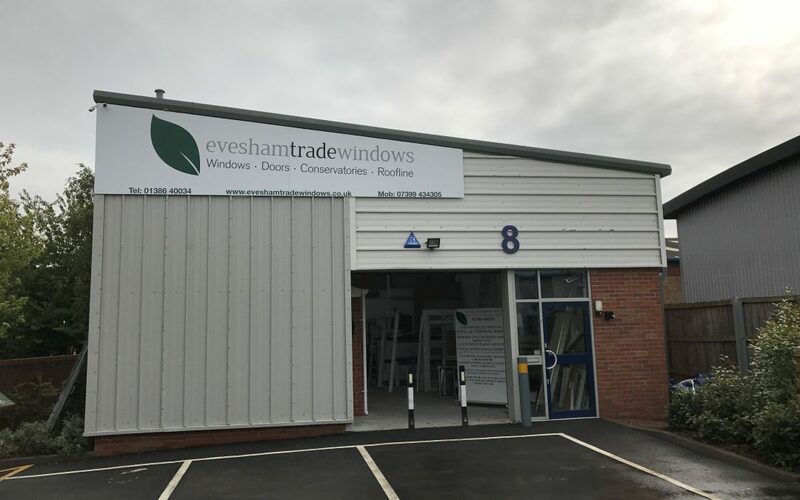 Evesham Trade Windows Is Now Open For Trade Enquires. Evesham Glass and Glazings’ sister company Evesham Trade Windows is open for trade enquires. We offer supply only, or survey and supply quotes on windows, doors, conservatories and roofline products at unbeatable prices.